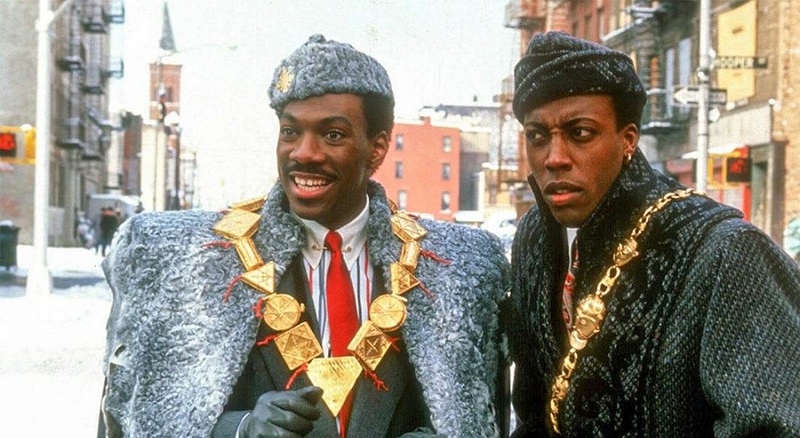 The Coming to America sequel, stylized as Coming 2 America, will have Kenya Barris, the creative mind behind Black-ish, executive producing and writing the script. Eddie Murphy and Arsenio Hall will reprise their respective roles along with a few others. Murphy will again tackle more than one character in Coming to America 2, and this time he will even take on the role of General Izzi, the villain, described as "the warlike ruler of 'Nextdoooria,' an adjacent nation suffering from extreme poverty. He wants to gain power in Zamunda and will do almost anything to achieve it." The plot of Coming 2 America sees Prince Akeem discovering he has a long lost son and sets out to find him so he can take his place as the heir to the throne of Zamunda. According to reports, James Earl Jones is set to return as Akeem's father Jaffe, while Shari Headley is also coming back to play Lisa McDowell, the woman Akeem ultimately fell in love with in the original movie. Coming 2 America is scheduled to hit theaters August 7, 2020.